First Look At Diggle’s Costume For Season 4! It took four seasons for it to happen, but we found out earlier this year that Diggle would be suiting up in a costume for season four, and now we have our first look at John Diggle fully suited up in his first hero costume! I get a little Magneto vibe with the helmet, but while I’ll have to wait and see how the suit looks in motion in an actual episode to form a final opinion on it, it’s a costume that’s gonna take some getting used to for me. What do you guys think? 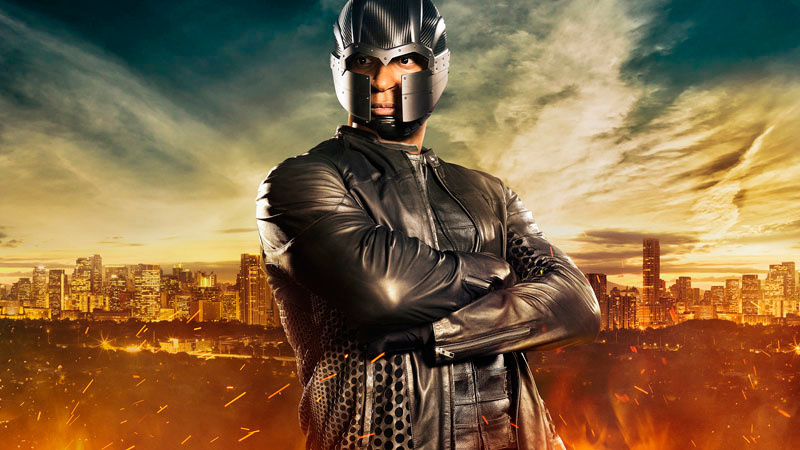 We’ll get to see the Diggle debut his new costume when “Arrow” returns on Wednesday, October 7th.